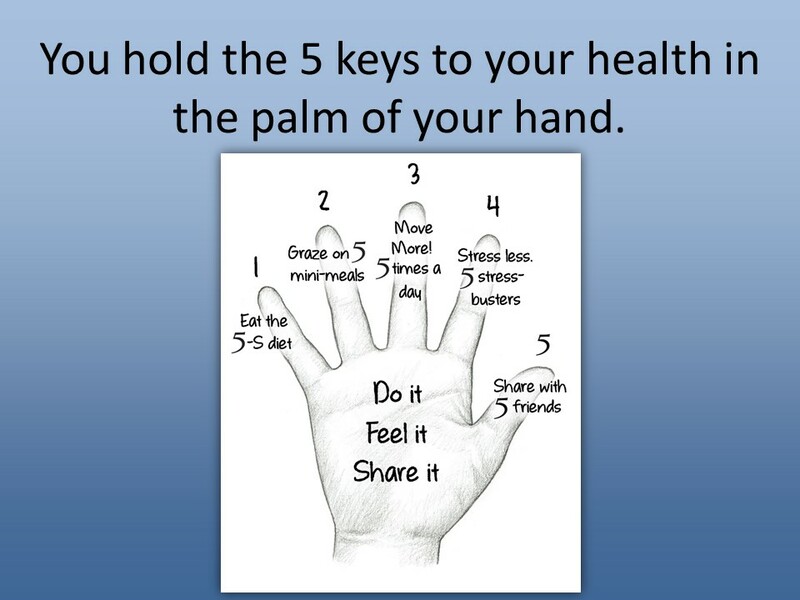 You hold the five keys to your transformation in the palm of your hand. Download this visual reminder. Hang it all over your home and workplace.